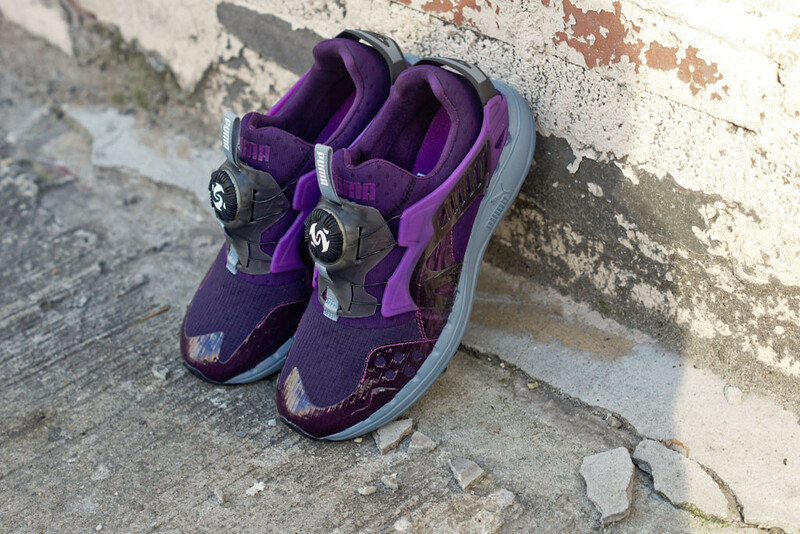 The Disc Blaze Lite from PUMA arrives in Blackberry. 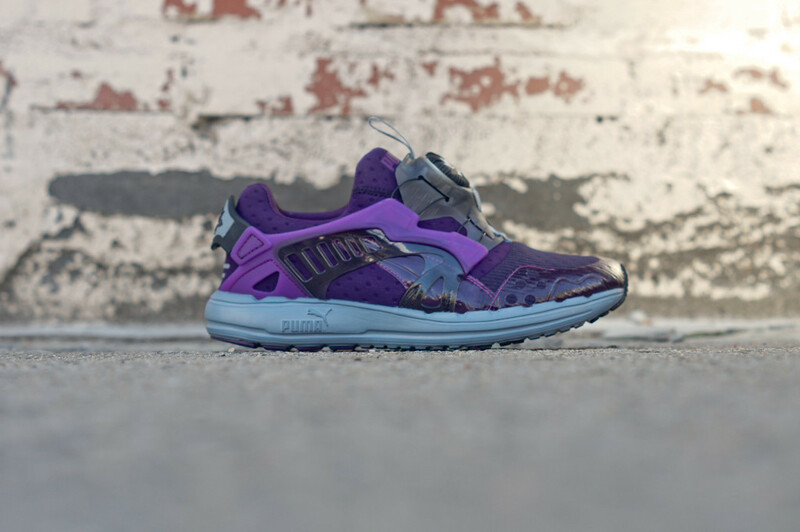 One of PUMA's most popular running shoes of all time is back this fall as the Disc Blaze Lite, seen here in a fresh new 'Blackberry' colorway. The innovative laceless 90's runner gets some slight updates for a lighter more modern look, while retaining the original silhouette. 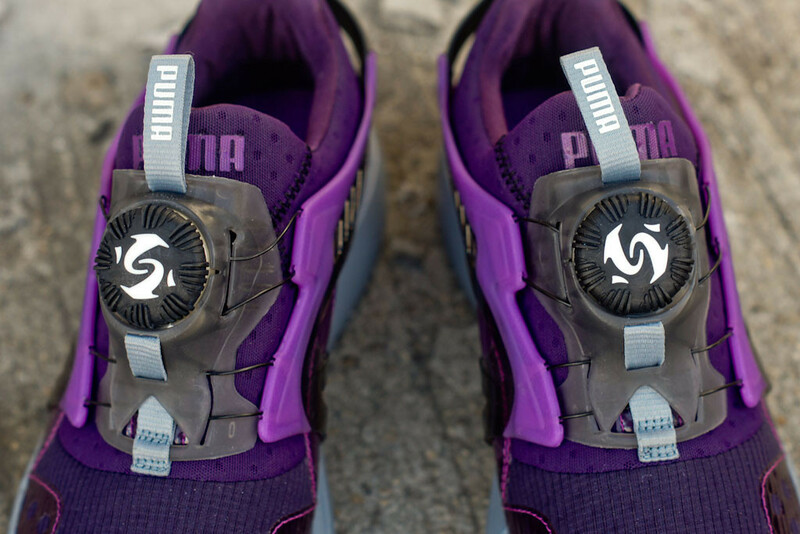 Look for the Blackberry Disc Blaze now from select PUMA retailers, including Kith.